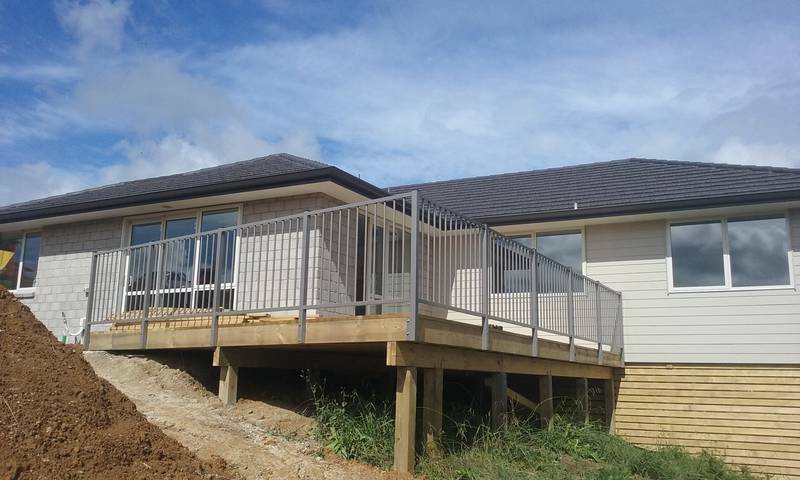 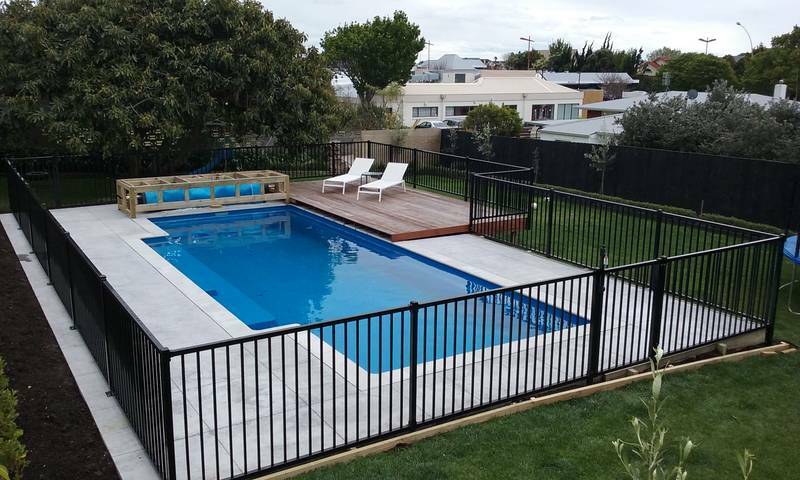 Tauranga Balustrades & Gates have been producing quality products in the Bay for almost 10 years. 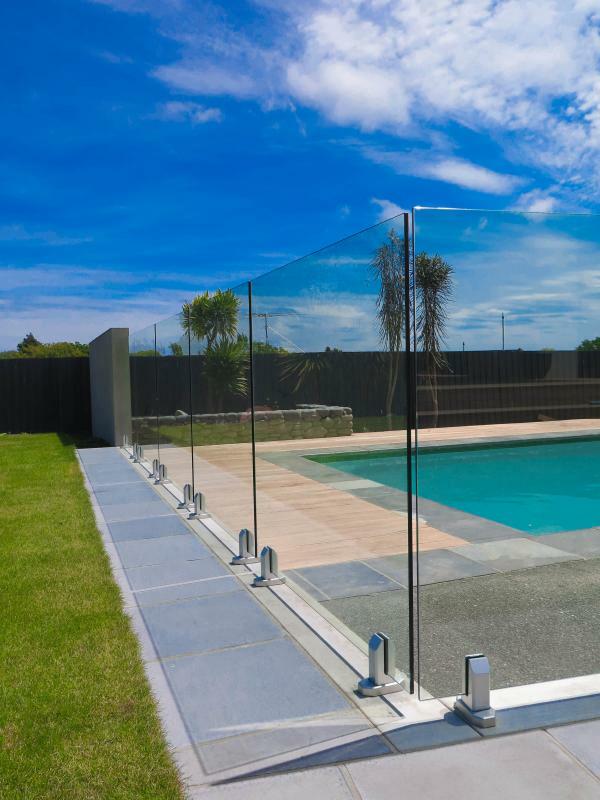 We are committed to producing a superior product to our clients using the best locally sourced NZ made products. 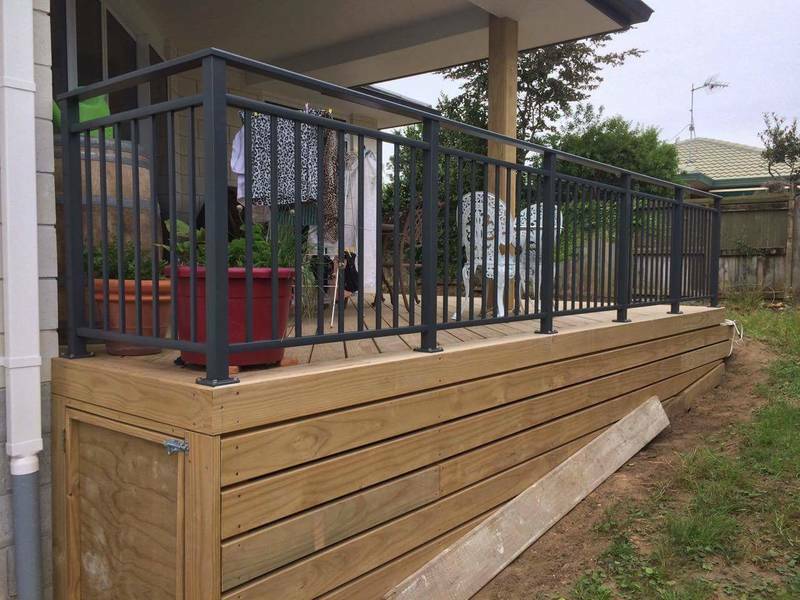 Our team guarantees a friendly & professional service, setting a high standard of workmanship that we consider very hard to beat. 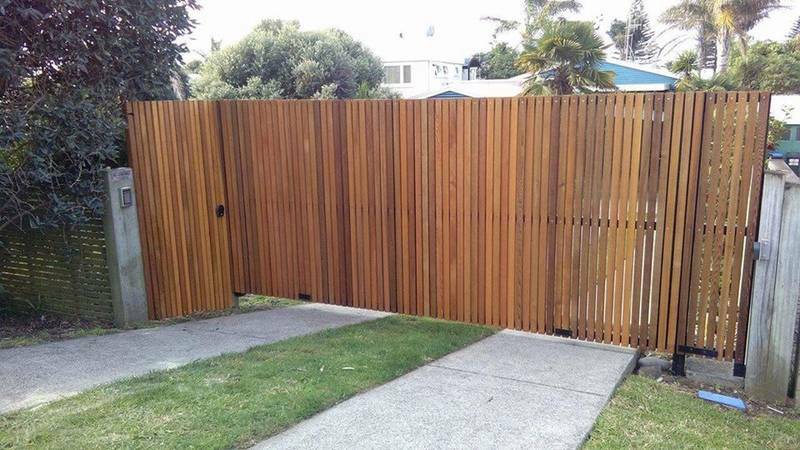 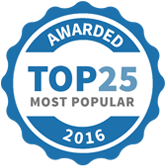 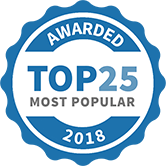 Tauranga Balustrades and Gates Ltd has been selected as one of our Most Popular Home Improvement Specialists!